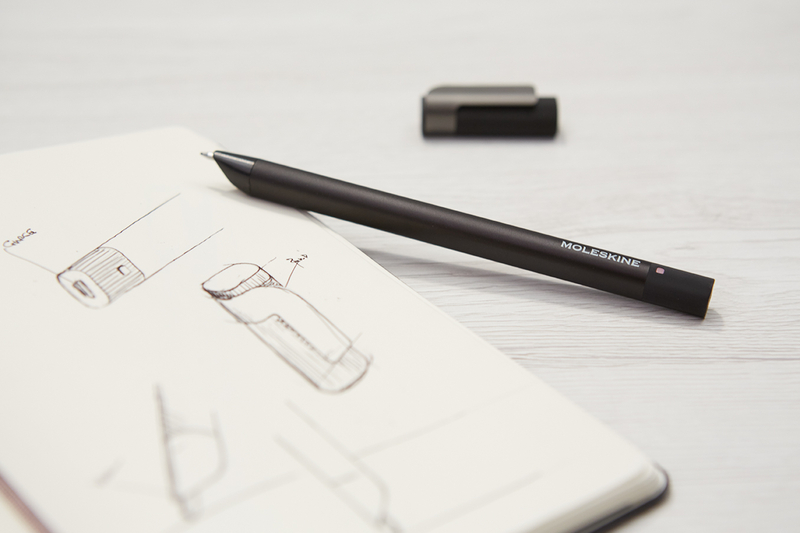 Watch how this this Smart Pen coverts all your analog writings to digital formats.  Home  Creativity  innovation  Technology  Watch how this this Smart Pen coverts all your analog writings to digital formats. You may or may not have heard about a company called Moleskine. Well if not, in 2016 the company released its Smart Writing Set which costs 200 dollars. It was a proprietary smart paper and app that instantly sent whatever you wrote or drew over to your paired device so far your smartphone or tablet was nearby. The mission of the company was to bridge the gap between analog writing and digital files. Fast forward to present day, and the Company has released an updated variant. This time it costs cheaper at a 180 dollars. It is called the Pen+ Ellipse. This time, the new variant could saved all your scratchings in an offline mode until it connects to your device again. The company envisions that this could actually be handy for writing in busy situations like trains, being outdoors, in low-light etc. Scenarios where pulling out your device to sync up is cumbersome. Unlike the pen that comes with the Smart Writing Set, the Pen+ Ellipse also has a little clip on the cap to slide on to your favorite notebook. Though it comes with a caveat , you'll be using a $30 one from Moleskine's Smart Writing Set line, since those are the only ones with the smart paper. Even though they are still some minor hitches here and there like the isolation of the Moleskine ecosystem from other Smartwriting tech, if you are an enthusiast, and you don't mind spending a few dough, you can try it out. At least for the sake of science.